China’s Cultural Revolution, the decade-long campaign remembered for its fanaticism and upheaval, began in 1966 and was enforced by radicalized students who pledged to put the Communist Party ahead of self. 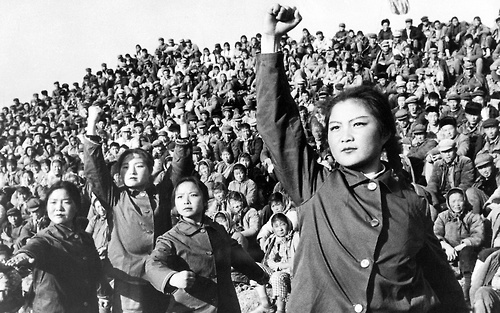 Mao Zedong’s army of young cadres was encouraged to suppress individuality in favor of a greater communal cause — no matter how dangerous the mob became. At a time marked by forced confessions known as self-criticism, one young photographer, Wang Qiuhang, turned his camera on himself, subversively celebrating the self rather than suppressing it.